Tired of Losing Your Keys, iPhone and Wallet All of the Time? Keys, phone, wallet. Keys, phone, wallet. You repeat this mantra to yourself before you leave the front door, but it doesn’t work for very long. Soon enough, you’re frantically rummaging through a bag to answer a call before it hits voicemail or you’re patting your pockets on your doorstep, swearing you had your keys in there moments ago. Not everyone has the luxury of dropping work to travel whenever they feel like it and picking it back up seamlessly when they return. Sometimes you have to bring some work along with you on family vacations or overseas visits with friends. You can enjoy evenings sightseeing with family and friends while accomplishing all you need to during the day. Grab some of these apps to make your work away from home as productive as you need it to be! The popular crowd sourcing platform Kickstarter is not only about Kickstarter games. It is a whole lot of other innovations and interesting products. Those who would want a more stylish and functional way of carrying their laptops around should consider these options. The Chivote Boombox Bag is one bag in four styles that can comfortably and safely carry your laptop. 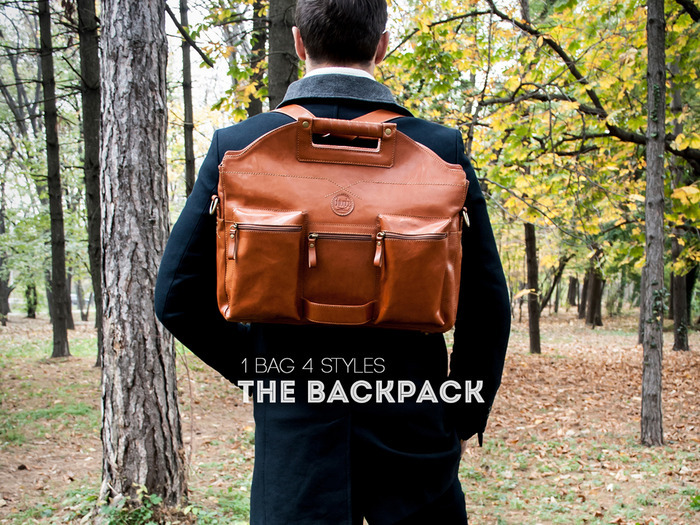 Aside from the backpack style shown above, it can also function as a messenger bag, a briefcase, or a clutch bag. It is the perfect home for your gadgets as it can fit in a laptop, small tablet, chargers, external hard drives, and just about anything you need to bring with you in the name of staying connected. 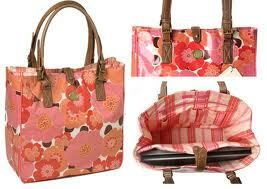 The bag boasts of functionality, pleasant design, high quality material, and enough space as described. The Aurora Laptop Case was designed to be a super sleek , ultralight, minimal laptop sleeve to provide a better option to heavy laptop bags. It is the perfect partner to today’s ultra-thin laptops. It changes from a sleeve to a shoulder bag within seconds. 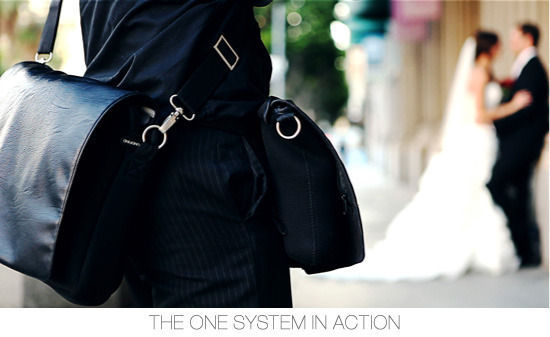 The One laptop and Camera Bag System consists of two separate bags that can work together or separately. It is the ideal bag system for photographers who are likewise style-conscious laptop users. It is to be made available in different cover styles to fit the personalities of its owners. 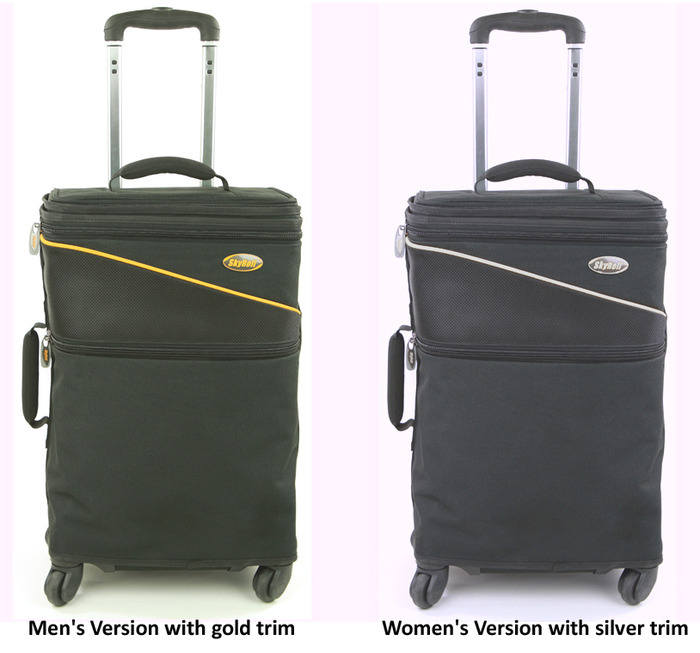 The SkyRoll Spinner Bag is a carry-on suitcase with a wrap-around garment bag, internal padded laptop sleeve & spinner wheels. It offers the innovative way of bringing clothes through rolling instead of folding. The laptop sleeve eliminates the need to carry a separate laptop bag. 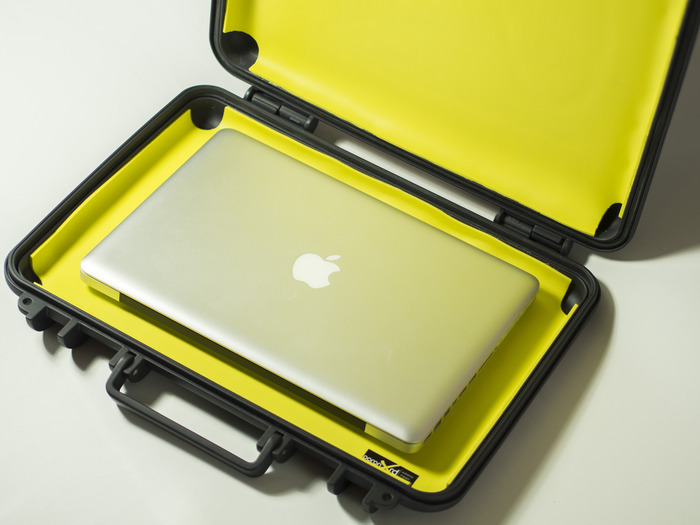 Vivax is touted to be a laptop case that is crushproof, waterproof, shockproof, and dirtproof. It is 100% made in Italy using a shell of military origin. It is made up of two parts – the waterproof external shell and the shockproof techno-polymer interior. The Cycochik bag offering for its 10th anniversary consists of custom made vegan bags and laptop sleeves. Each bag is designed to be one-of-a-kind with buyers having a free choice of color and lining combinations. This is the 3rd Artist Series for the creator. Bringing a laptop along is quite common these days. Everyone just seems to need to lug along this all-important device wherever they go. 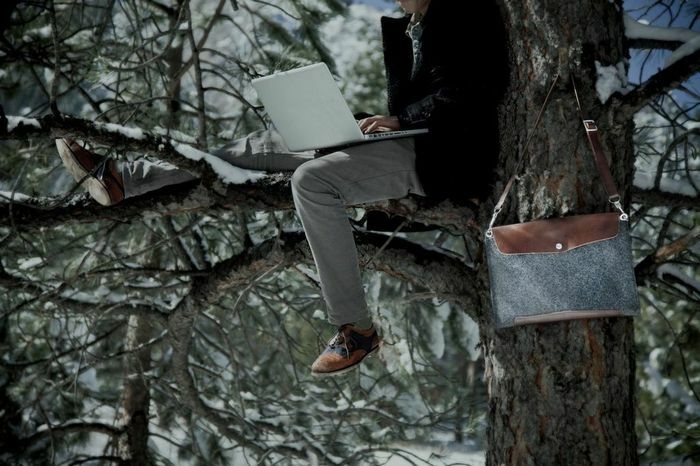 What better way to do it than in style in the latest laptop bag styles available in the market. 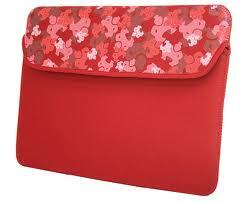 Laptop sleeves are the simplest protection for laptops while on travel. They look like envelop bags but come especially padded for protection of the device. They are supposed to fit snugly around the laptop. When buying a laptop sleeve, there are three things to consider. These are material, weight, and zipper quality. The best protection it can offer to laptops is against scratches and dents. It will not be able to protect the device from drops and major spills. Laptop backpacks are backpacks with padded compartments where laptops can be placed in while in transit. This bag has a separate compartment for other personal things such as school items or clothes. It offers more protection than laptop sleeves since there is lesser tendency of accidental dropping while moving from one place to another. Laptops also fit snugly into designated compartment within the backpack. 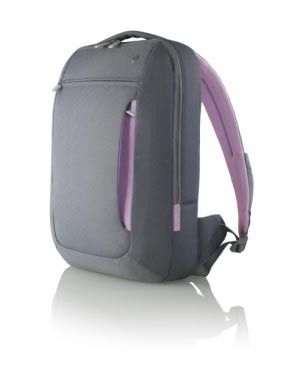 A laptop backpack is more sporty although there are styles that can fit more casual destinations as well as offices. Its main advantage is that the owner’s hands are free for holding other baggage especially in travel. 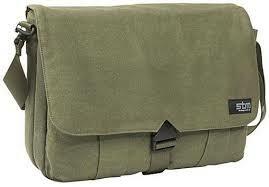 Messenger Laptop Bags are the most common as they can be used in a wide range of environments and occasions. They come in different materials, sizes, and styles. This is the most preferred style of business executives. This style provides many options for ladies in terms of styles, colors, and design. Except for the padded compartment, it looks like any other ordinary handbag. Most of the times, the laptop isn’t even obvious. The rolling laptop case provides more room for documents and other things that may be needed for travel while providing superior protection. 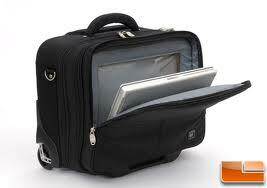 It is the ideal laptop bag for travelling business executives. Its wheels make transporting a lot easier.